Shanu Patil has passion for driving excellence in SAP industry by managing varying aspects of the sales continuum to produce quality and quantity of Solution Sales. Over a decade, she has rose as an accomplished Solution Sales and Business Transformation leader with in-depth technical understanding about SAP solutions. She is focused on providing best SAP solutions by developing customised business and project delivery strategies for the clients to suit their budgets and timeline. 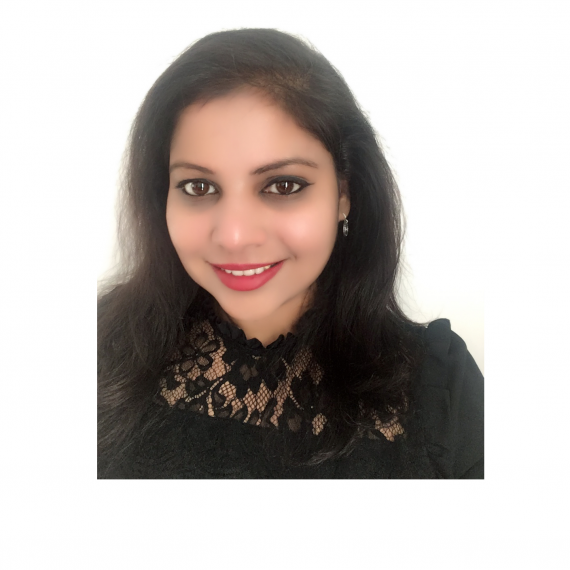 She is facilitating positive transformation within SAP industry through her blog articles creating awareness among SAP professionals and clients. She aims to link Strategy, People, Technology and Performance for delivering excellence and producing desired results. Shanu specialises in SAP Solution Sales, Presales, strategic consulting, adding innovation to employer brand and creating value for clients through unique engagement. She holds Masters in Business Administration specialising in Strategy & HR from Robert Gordon University, Scotland in addition to Bachelor’s degree in Information Technology.